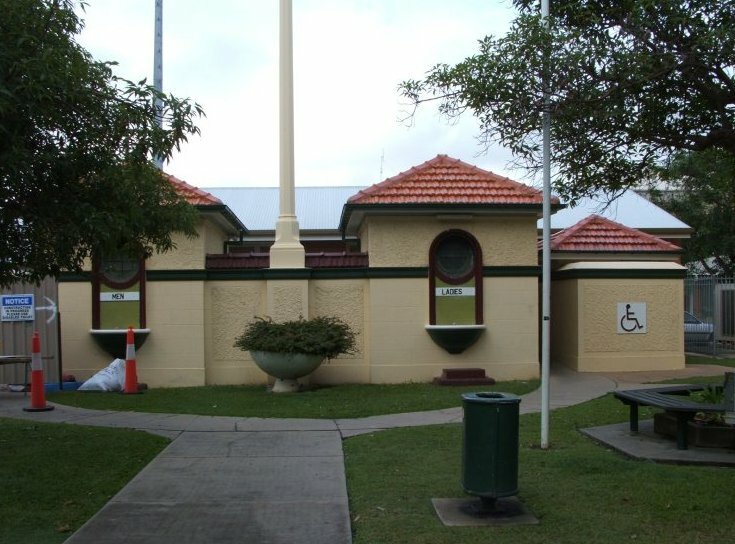 A Public Toilet is a Toilet Block that is intended for use by the general public. Public toilets are sometimes euphemistically referred to as public amenities. Section 8.3.19 of the Austroads Data Standard for Road Management and Investment in Australia and New Zealand V2 deals with public toilets.